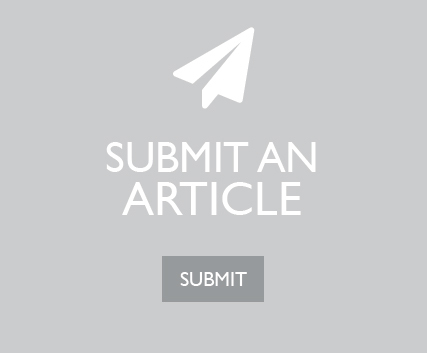 This study is devoted to an analysis of the purchasing processes that are used by German companies to meet their indirect demand, in order to precisely identify the most important cost drivers and qualitative parameters, down to the individual process steps. 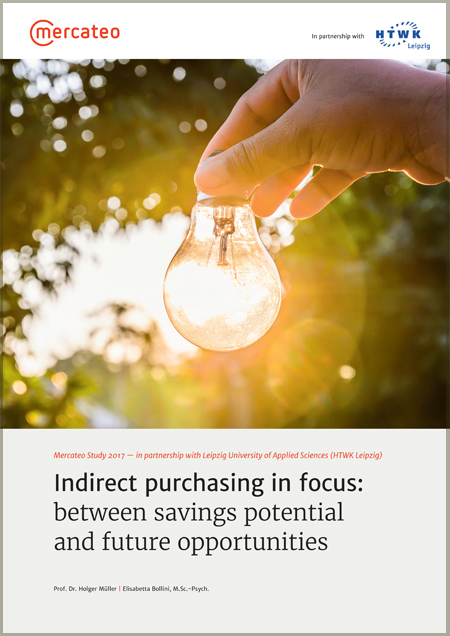 A quantitative study was conducted, in which 110 companies were asked to provide key performance indicators relating to indirect purchasing as well as information about the processes used in their company. The analysis shows that, although a uniform purchasing process without digitisation increases the quality of the process, it also leads to higher process costs as a result of its formalisation. Only a digital process significantly reduces costs while simultaneously increasing process quality. The strongest effects are felt by the requisitioner and the purchasing department. 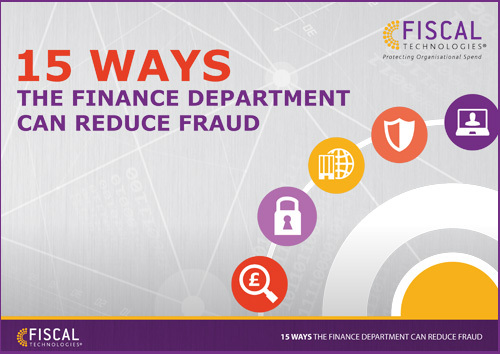 Find out what you need to do now to reduce fraud throughout your financial operations. Take a look through the activities you can undertake immediately, classic red-flags to watch out for and a free fraud analysis to kick-start any anti-fraud initiative. The first step in defining a Business Spend Management (BSM) strategy is to identify which spend processes to optimise by benchmarking current performance levels against leaders’ performance. 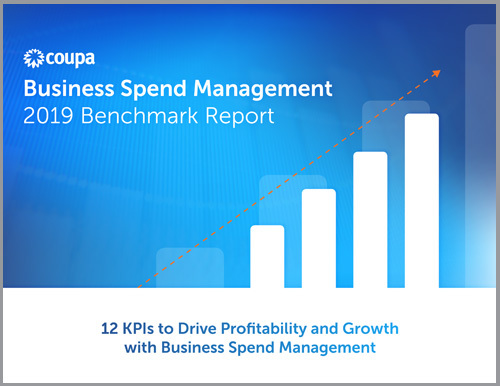 This report, which is based on actual operating data from businesses across the global Coupa community of customers, outlines 12 Key Performance Indicators (KPIs) to measure your BSM success. 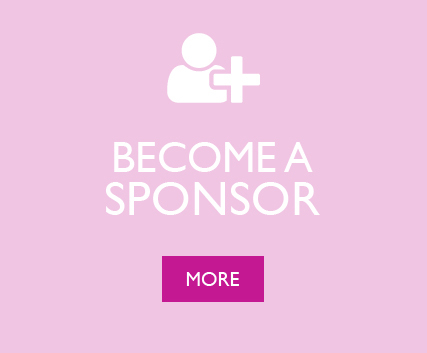 Its objective is to help you gain insight into the BSM maturity of your organisation and to advance your organisation’s maturity across the spectrum of business spend processes. 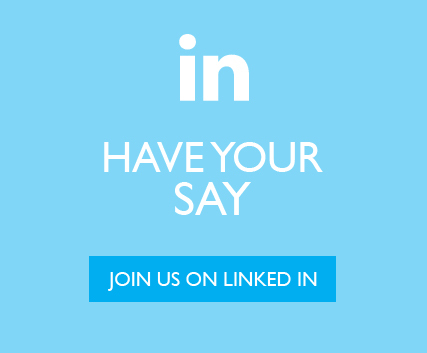 The results of our annual survey into trends and challenges facing AP, Finance, Procurement and P2P is now available to download. 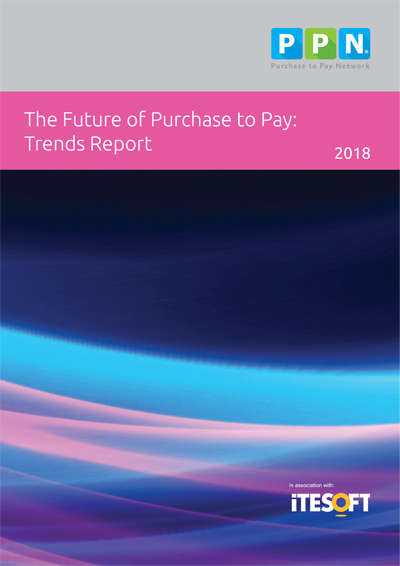 This report is derived from an April – July 2018 study incorporating the online results from senior influencers and decision makers with responsibility across Purchase to Pay (P2P).